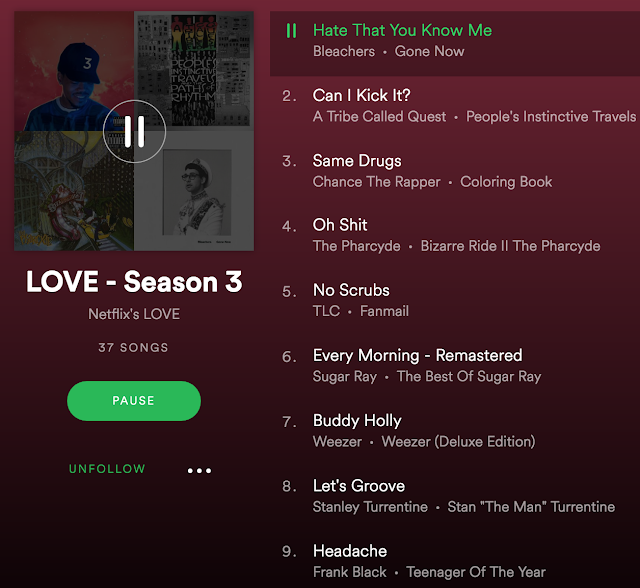 Netflix's LOVE page just released their Spotify playlist and the first song is Hate That You Know Me, although it was barely the first song featured on the season. If you also watch LOVE and love it, here's the playlist. 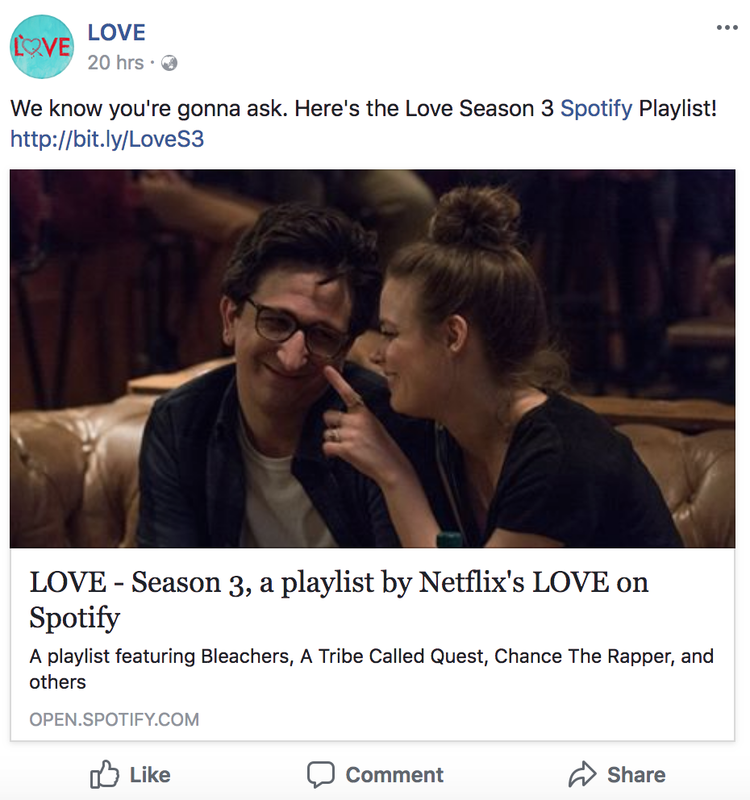 Also, if you do watch LOVE, please talk to me about it, because I don't know why it's such an undiscovered gem.